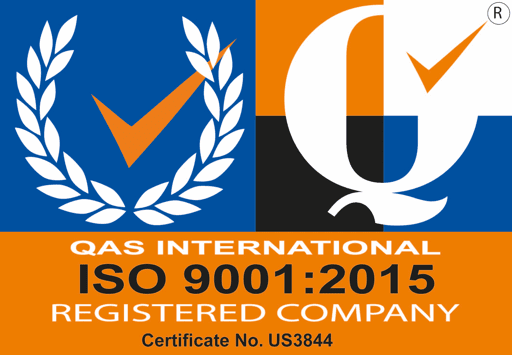 Thermocouple Feedthroughs are used in many vacuum applications for temperature measurement. 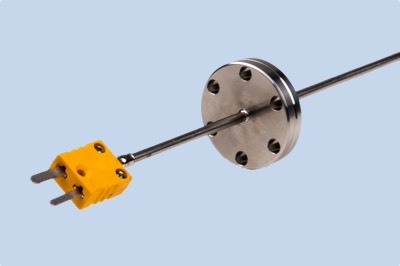 Thermocouples create a voltage signal from inside the vacuum system to external measuring instruments. 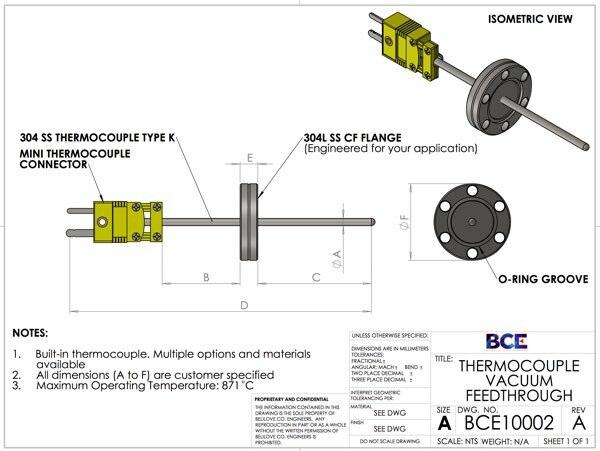 BCE offers several standard thermocouple feedthrough designs as well as custom designs to meet your exact needs. 304L stainless steel probe and flange. NPT, KF, NW, or Male UNF Flanges also available.